Click Here to Buy the Django Complete Collection! DiaB (HDR) OS, DiaB (Real Book) "TBR" 200 songs, 33 Gypsy Waltzes & Gypsy Guitar Sampler! Click Here to Buy the Django Complete Collection & Band in a Box! Click Here to Buy the Django in a Box (HDR) OS and Band in a Box ! Django in a Box (Hear Django Ready) OS 250 solos and Band in a Box 2018 Win or Mac, plus the DiaB Gypsy Guitar Sfz Library, for Sforzando Sampler! 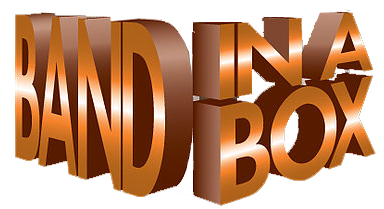 Click Here to buy "Wes/Grant/Charlie C. & Band in a Box"! 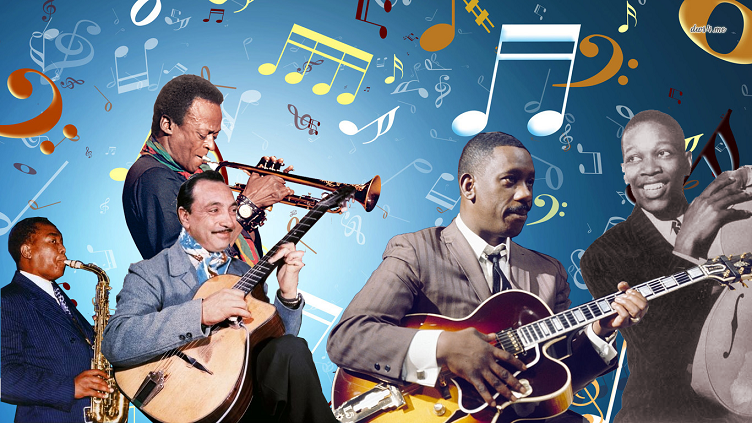 Click here to buy "All the Jazz Guitar" (Hear Ready)! C. Christian (HCR), Wes Montgomery (HWR)! Click Here to Buy "All The Django in a Box Files"! Wes (HWR), C. Christian (HCR), C. Parker (HPR) and Miles Davis! Or the oldest 2011 DjangoinaBox bundles with no Tab Bends Ready or real audio synced!